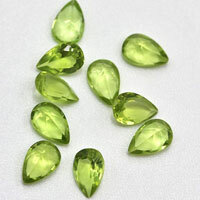 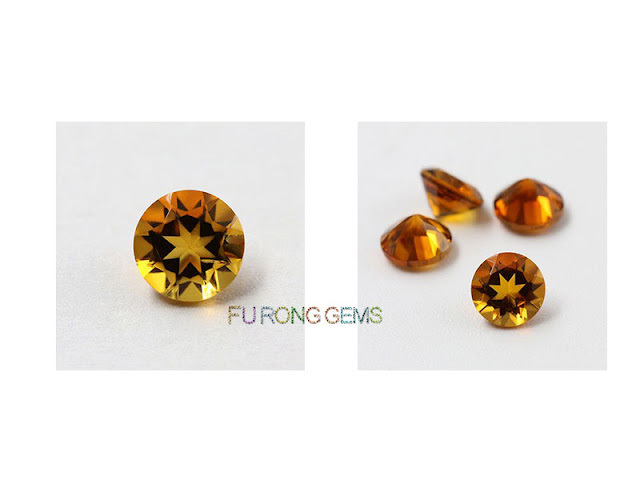 Natural Citrine Dark Golden Yellow color round 6mm stones suppliers wholesale from china. 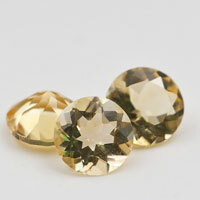 Natural citrine Gemstones is actually quite rare and because it is more valuable than most other varieties of quartz, much of the citrine today is actually heat-treated to obtain its attractive golden color. 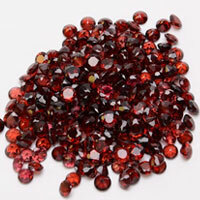 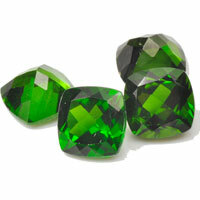 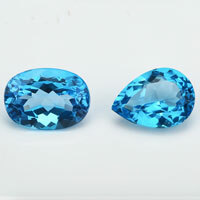 Almost all heated citrine will exhibit reddish tints. 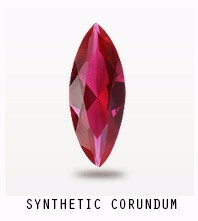 When quartz is heated (naturally or artificially), iron impurities are reduced, resulting in lesser amounts of violet and purple, and stronger yellow to golden orange colors.The only difference between citrine and amethyst is the oxidation level of iron ions (Fe3) present in otherwise colorless quartz crystal, which explaines citrine's close relation to violet-purple amethyst, another variety of transparent macrocrystalline quartz. 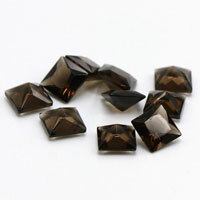 Where to buy the Natural Citrine Dark Golden Yellow color stone? 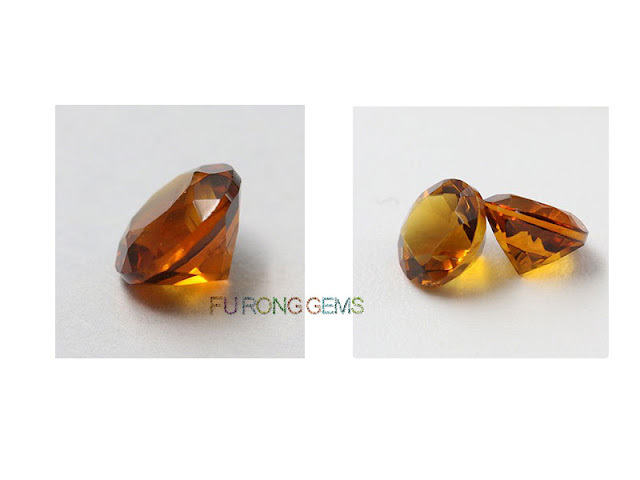 You're come to the right place, FU RONG GEMS Supply high quality of Natural Citrine Dark Golden Yellow color stone at factory direct pricing from China. 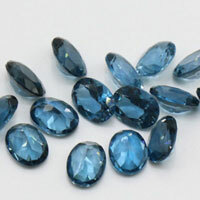 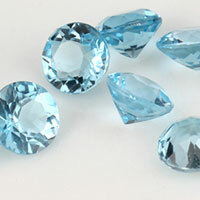 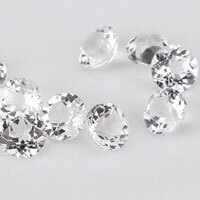 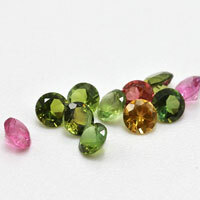 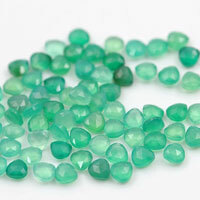 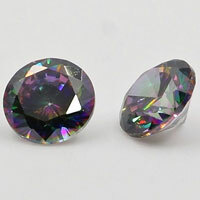 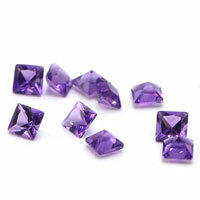 Besides, FU RONG GEMS Offer high quality of other Natural Gemstones as well, Such as the popular Natural Amethyst Colors stones, Natural Topaz stones, etc.